Here is a list of buzzwords that you will hear frequently when discussing aromatherapy and essential oils. I bet you feel smarter already!!!! Adulterant - a substance, artificial or natural, added to an essential oil, which was not originally present in the oil at the time of distillation. Base Oil (Carrier Oil) - vegetable or nut oils, i.e. sweet almond, grapeseed, jojoba. Diffuser - a device that disperses essential oils into an area. The three basic types are clay, candle and electric. Dilute - adding a small amount of essential oil to a larger amount of base oil to make it safe for use on the skin. Distillation - method used to extract essential oil from the plant. Steam distillation is the most common form of distillation. GC/MS (Gas Chromatograph/Mass Spectrometer) - a device used by analytic chemists to determine the precise makeup of a given substance. Used in Aromatherapy to determine the precise chemical constituents of an essential oil, and whether it is pure or adulterated with synthetic chemicals or other products. Essential Oil - highly aromatic substance found in specialized cells of certain plants. Technically, when this substance is in the plant, it is called an "essence." After distillation of a single type of plant, the aromatic substance is referred to as an essential oil. Essential oils may be used by plants for protection from predators, to attract pollinators, or for other, yet unknown, uses. Herbally Infused Oil - these are oils that carry the medicinal properties of certain herbs. Carrier oil is infused with the medicinal herb, the plant is strained off, and the remaining oil can be used directly on the skin. Neat - use of an undiluted essential oil on the skin. Notes - as in top, middle, and base notes. This is a type of classification system based on aroma, to identify certain oils. Generally, essential oils from citrus peels are top notes, essential oils from flowers, leaves and stems are middle notes, and essential oils from roots are base notes. Orifice Reducer - a device used to reduce the size of the opening of a bottle, making dispensing easier and more accurate. Phototoxic - the use of the oil makes one’s skin more prone to damage from the sun’s UV rays. 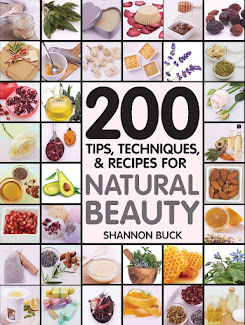 Primarily the citrus oils, especially lemon and bergamot, as well as Angelica oil, are phototoxic oils. Volatile - describes how quickly a substance disperses itself into the air. 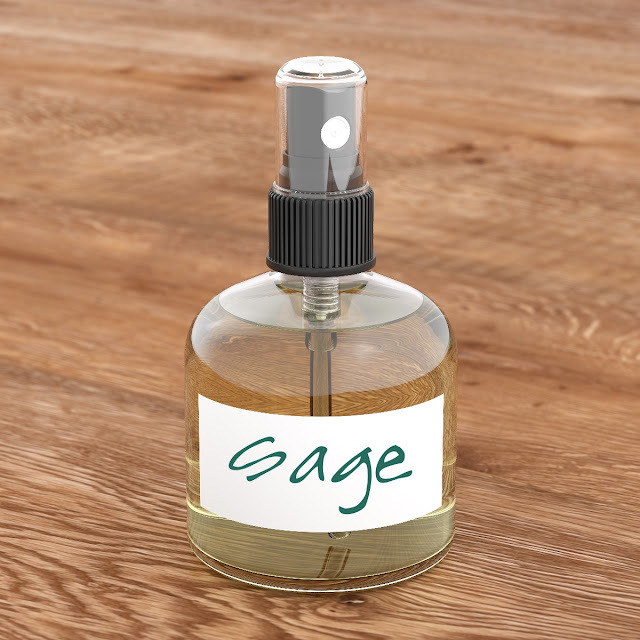 In aromatherapy, top note essential oils may be referred to as "highly volatile," meaning that they disperse quickly out of the bottle and into the air. 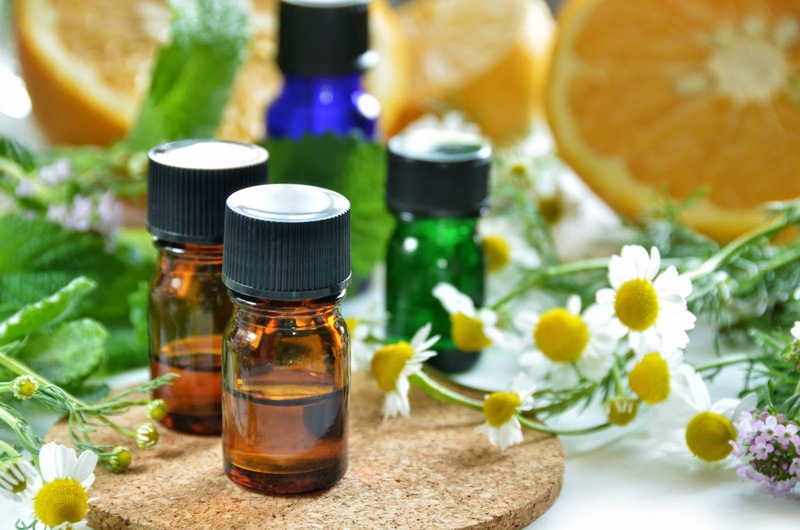 To learn more about essential oils and aromatherapy, consider attending one of my upcoming 2-day Therapeutic Properties of Essential Oil Workshops. Click HERE for more information.